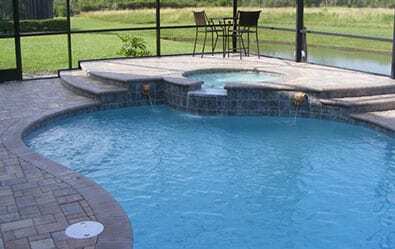 You may have known all of this about New Port Richey, but did you know that Challenger Pools builds custom pools, spas, and outdoor kitchens in New Port Richey? You can contact a member of our sales and design team. At the junction where Pasco, Hillsborough and Pinellas County meet, you will find the community of Trinity. This community originally developed in the early 1980’s has grown rapidly. Trinity neighborhoods include Champions Club, Trinity Oaks, Wyndtree, Chelsea Place, Natures Hideaway, Foxwood, Trinity West and East, Heritage Springs, and the Villages of Trinity Lakes. 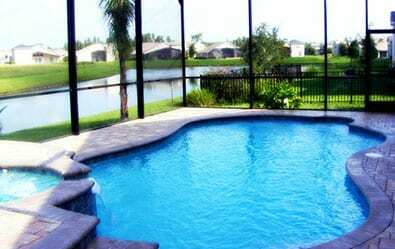 If you own a home in Trinity, Florida, it may be time for you to consider adding a custom pool by Challenger Pools to your home. Families will enjoy extra time with the kids, as your home becomes “the place to be” in the neighborhood. Retirees may enjoy a nightly swim. Perhaps, an outdoor kitchen is the perfect backyard addition for you. 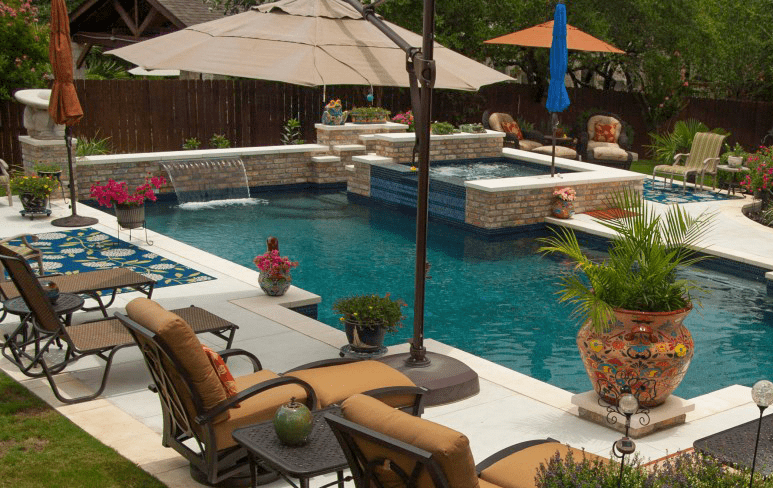 Whatever you desire for your personal backyard oasis in Trinity, Challenger Pools is ready to work with you. Challenger Pools services the Trinity neighborhood located in Pasco County, Florida. Maybe you are looking for a backyard splash zone for the whole family. Perhaps you crave a peaceful retreat with lush tropical landscaping and a waterfall feature. Is your inner chef calling for a dream outdoor kitchen. 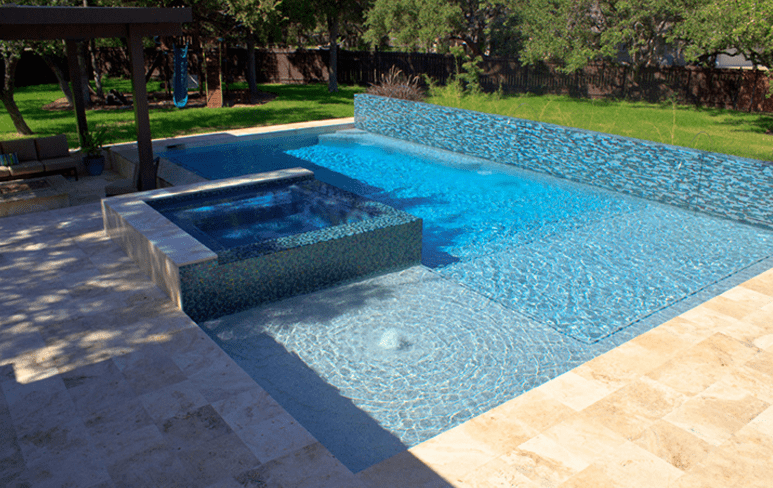 Challenger Pools can help your backyard dreams become a reality. 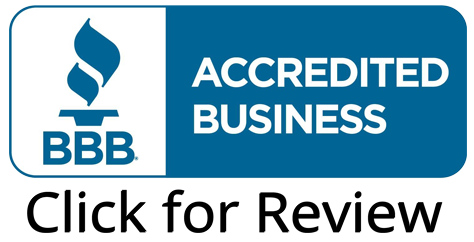 Our expert design team is available to assist you in designing the perfect pool, spa, or outdoor kitchen for you and your family. 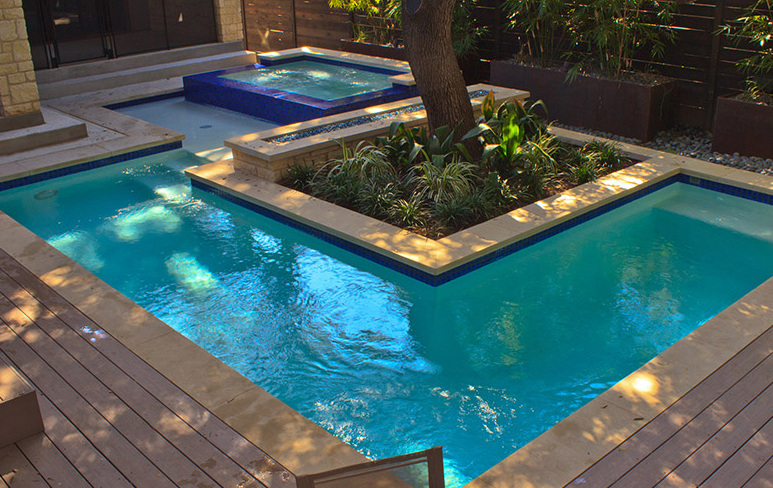 Whether it’s a new pool, or a remodel, Challenger Pools has you covered.